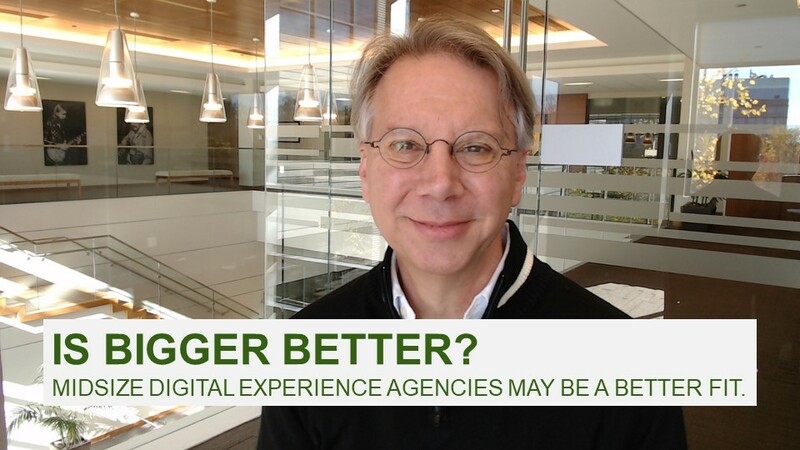 We recently evaluated 12 midsize digital experience agencies in “The Forrester Wave™: Midsize Digital Experience Agencies, Q4 2018.” While nobody likes the word “midsize,” we all should pause and consider why a smaller agency can often be the best fit. 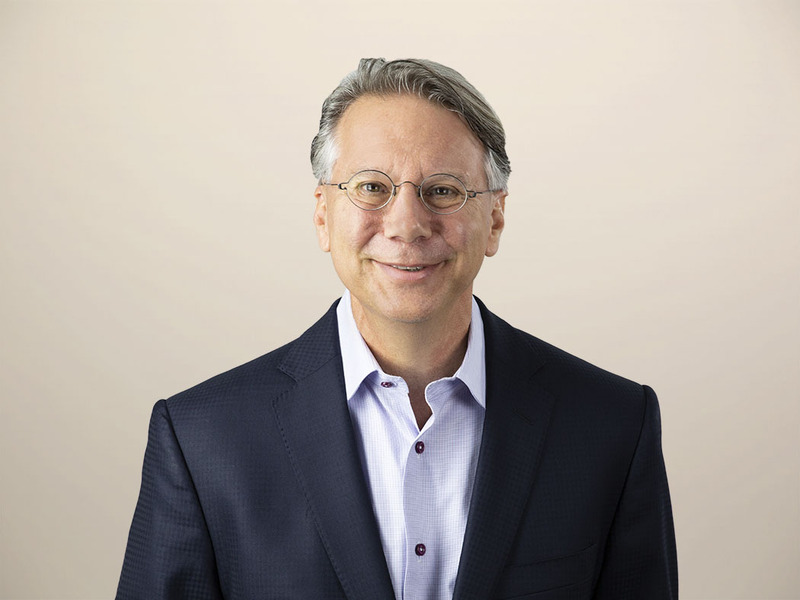 In the 36 customer reference calls, we heard over and over again that these smaller specialists — 500 to 2,700 dedicated digital experience staff members — were a great cultural fit, big enough to do complex projects, more agile than the “big guys,” and “an extension to my team.” In this world of co-innovation, this is a strong vote of confidence in using a smaller experience agency to help you get the job done. See this video clip for a bit more energy and nuance.